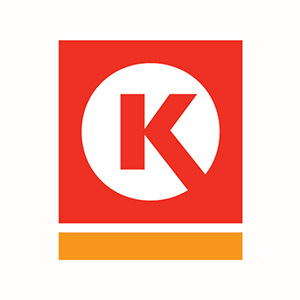 AccuStore’s Scorecard feature is named one of the top three technology/software products of the year by the convenience store industry for its ability to quickly assess store cleanliness, foodservice and compliance. 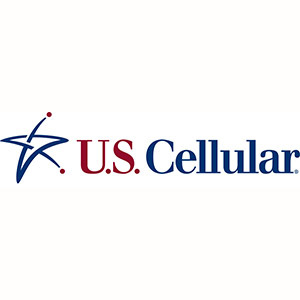 U.S. Cellular is awarded bronze in the mobile strategies category for implementing the AccuStore mobile app, which Retail TouchPoints Editor in Chief called “one of the industry’s most innovative” strategies for maintaining excellence across its stores. 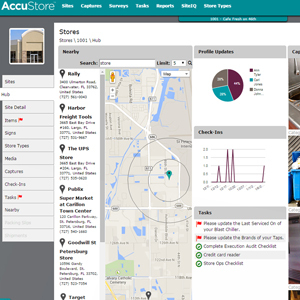 AccuStore’s Store Hub was named one of the top three technology/software products of the year by the convenience store industry for its ability to provide a dashboard view of vital store-level information. 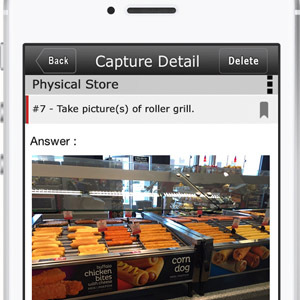 Named one of the top three technology/software products of the year by the convenience store industry for its innovation and unique ability to help chains collect, store, update and share store-specific data and photos. 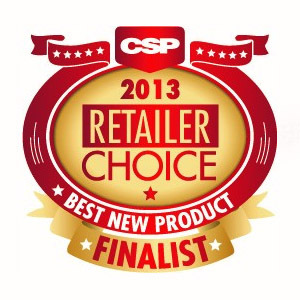 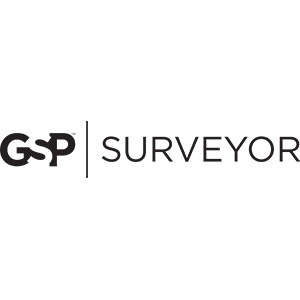 Our electronic surveying and database management tool was voted the best new software of the year by convenience store industry professionals.